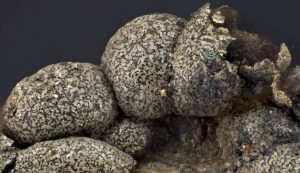 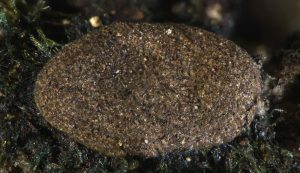 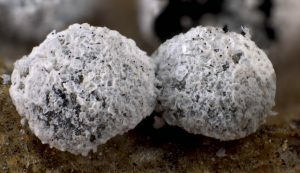 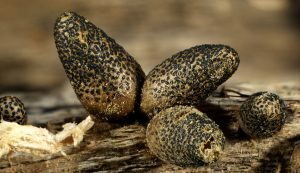 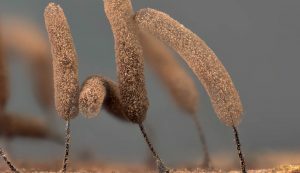 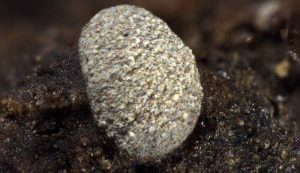 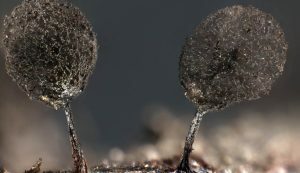 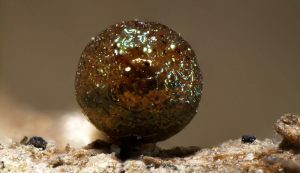 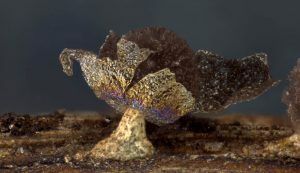 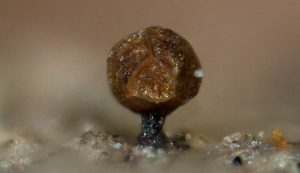 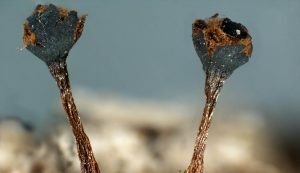 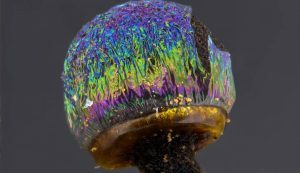 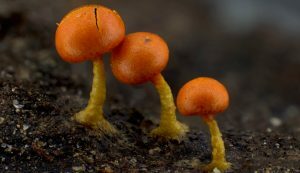 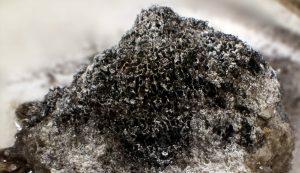 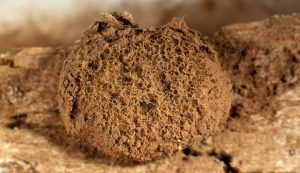 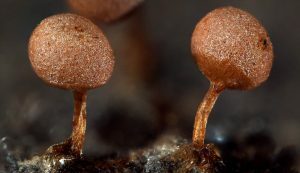 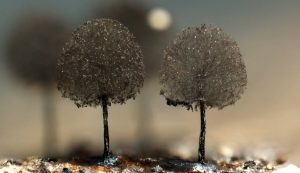 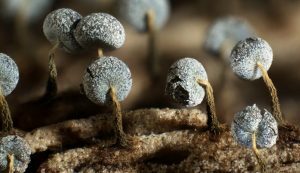 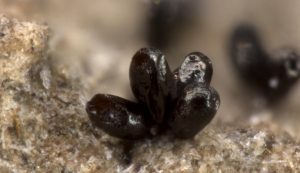 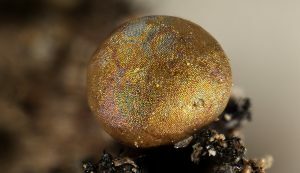 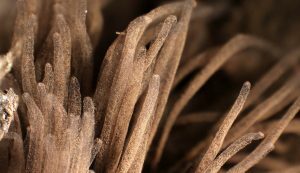 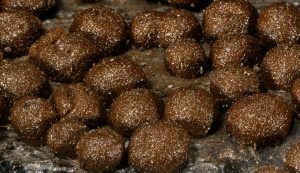 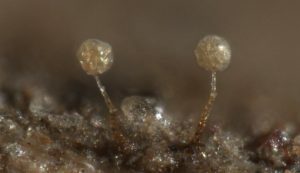 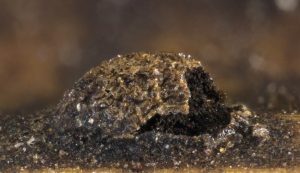 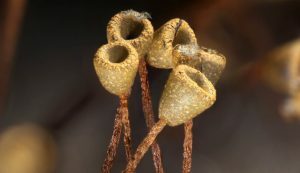 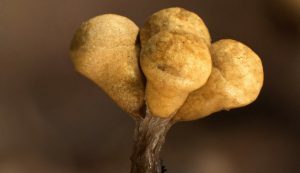 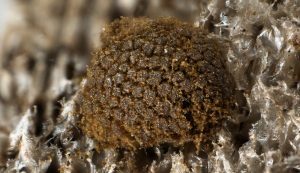 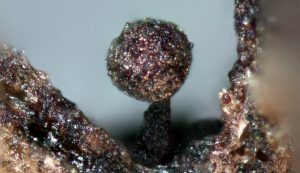 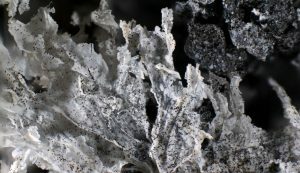 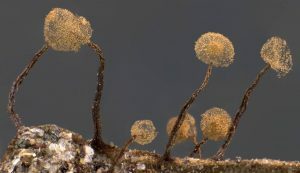 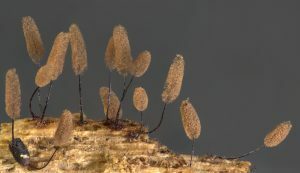 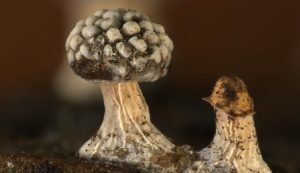 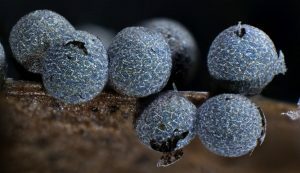 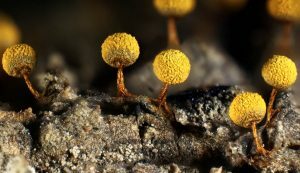 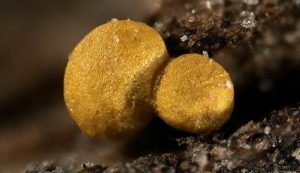 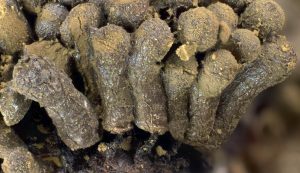 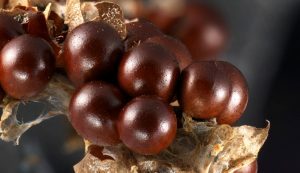 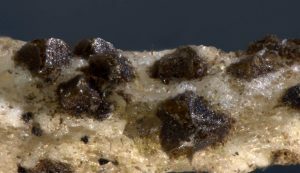 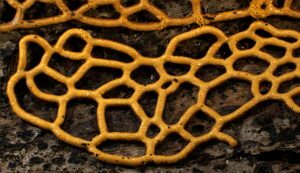 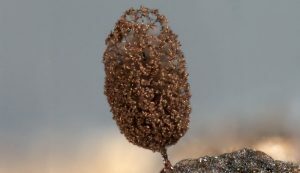 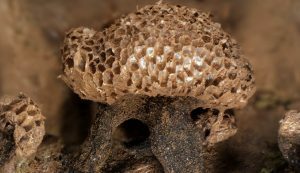 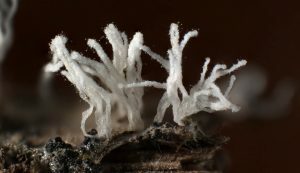 Image gallery of Myxomycetes ordered by genera and species. 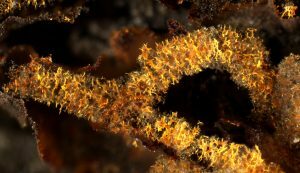 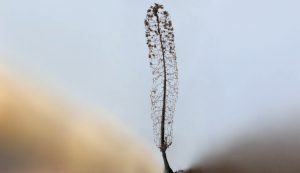 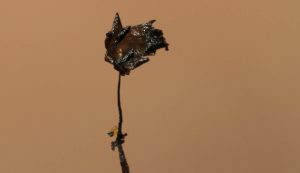 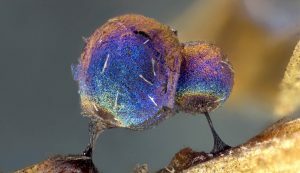 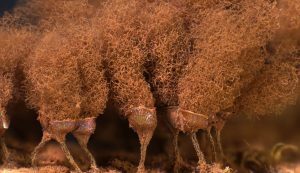 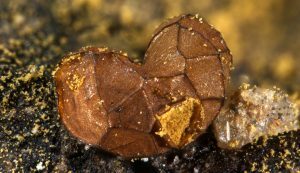 All the images have been made, through optical microscopes, from the samples obtained by the Myxotropic project and through international collaborations. 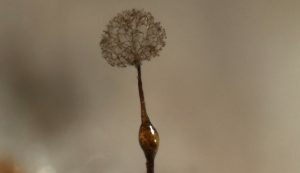 Photographs by Carlos de Mier. 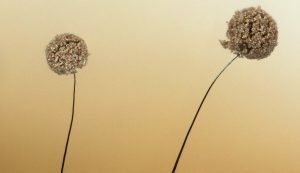 This images are licensed under a Creative Commons License.